Ian Reynolds specializes in private equity, corporate finance and mergers & acquisitions with a focus on private capital markets. Ian advises corporations and private equity firms on strategic planning, risk management, multi-jurisdiction mergers, acquisitions and divestitures, corporate reorganizations, corporate governance planning and structuring, and diverse financing arrangements including equity, debt, mezzanine, subordinated debt and quasi-equity transactions. 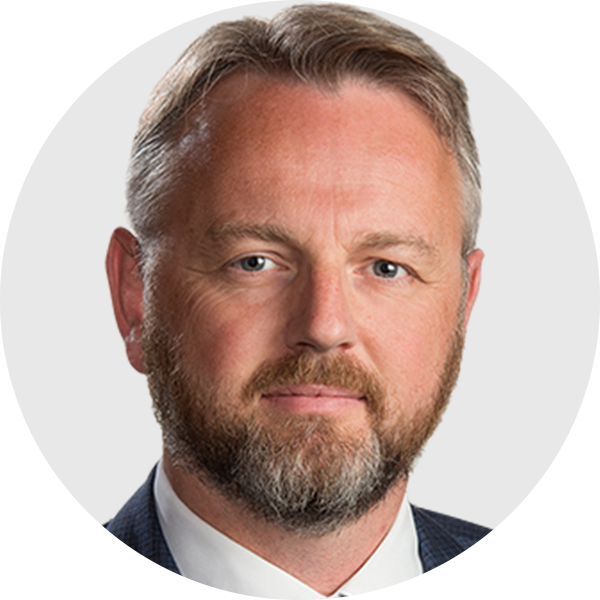 Ian has been recognized as one of Canada’s leading lawyers in The Canadian Legal Lexpert Directory in 2015 and 2016, and the Lexpert Guide to the Leading U.S./Canada Corporate Lawyers in Canada in 2016 and 2017. His professional experience is augmented by ongoing professional and leadership development. Ian has completed the Canadian Securities Course offered by the Canadian Securities Institute and the Directors Education Program jointly conducted by the Institute of Corporate Directors and the Rotman School of Management at the University of Toronto. He has received the Institute-certified Director qualification (ICD.D) from the Institute of Corporate Directors. He is also a member of the Association for Corporate Growth, the Canadian Venture Capital and Private Equity Association, the Mergers and Acquisitions Group, Business Financing Group and Corporate Governance Group of the American Bar Association.